Anyway, got another happy thing to share with you guys too (other than my bar chor mee hahaha!).... 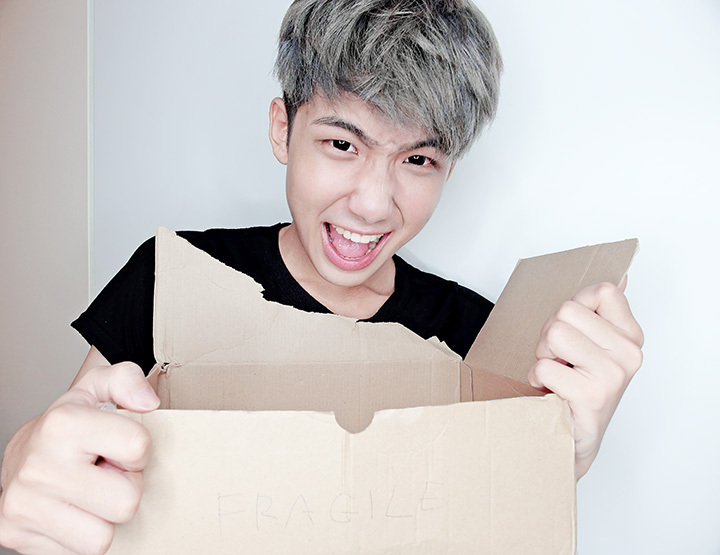 and it is the parcel that I just received from whygxlden.com recently! Yay so awesome please!! Yeah cause I was too excited already, because the stuff that I chosen from their store is finally here!!! Wooohoooo!!! To be honest, I am really happy to work with them again! I think this is the third time that we are working together (fyi previously they are known as shopspikedxsouls.com) and they are always very friendly, always giving prompt reply to all my questions/orders. And not only that, they also promptly mailed out my parcel too, which is good lah cause nobody likes to wait so long for their stuff to arrive! 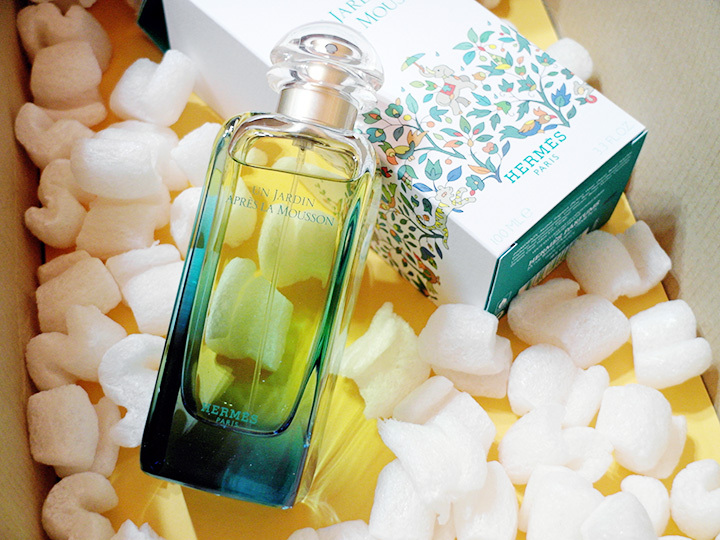 But what makes all of us love about their online store even more is that, everything that they sell now is $16 and below (with the exception of the perfume & cologne). Which is like omg super affordable??!!!!! 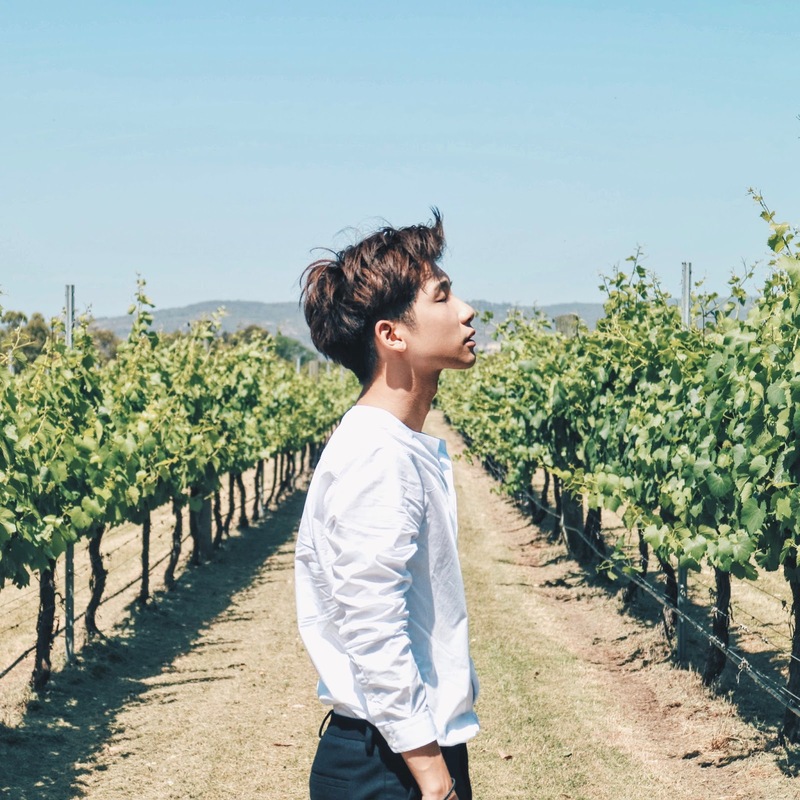 And for the previous 2 times, I've been talking about the apparels that I've gotten from them but for this time round, after they revamped their site, they also added a few new category to enhance your shopping experience! 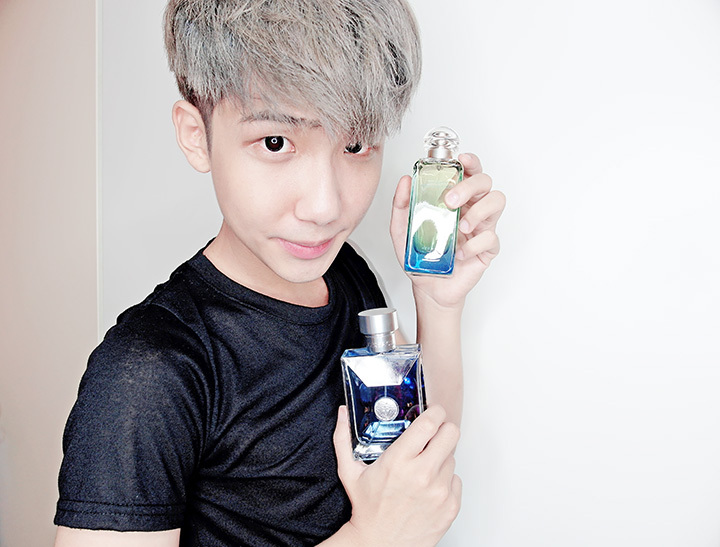 One of them is perfume & cologne, which I gotten 2 new fragrance from them yay!!! 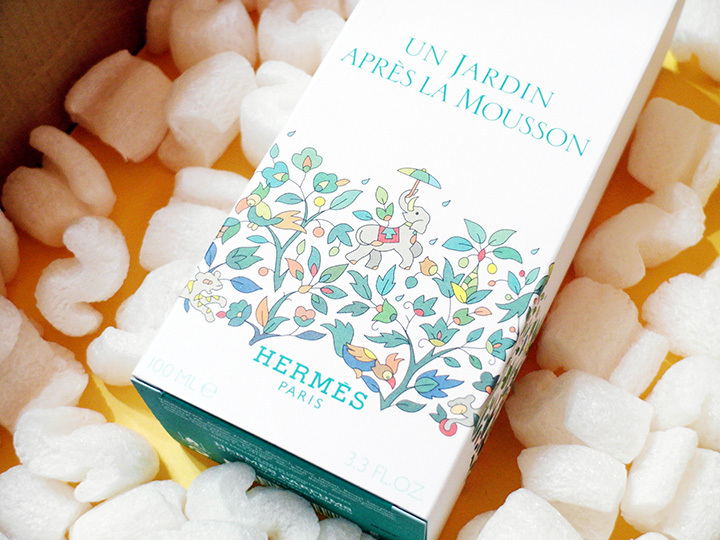 The first one is this HERMES Un Jardin Apres La Mousson Unisex Perfume! 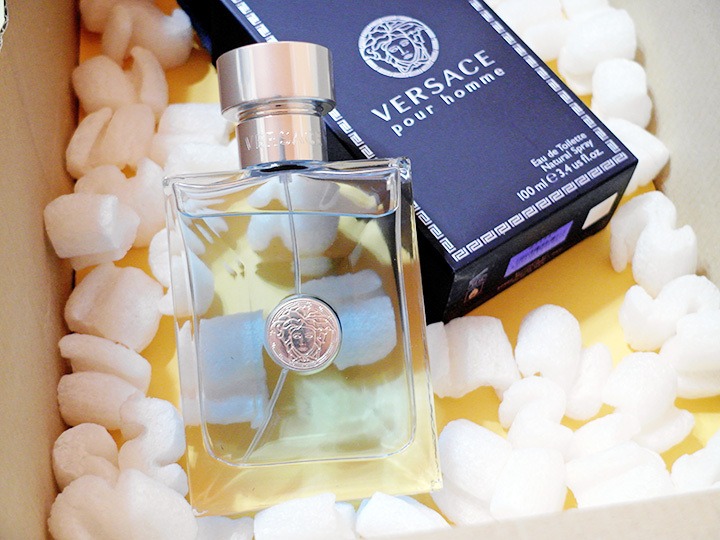 Unboxing it..... the perfume bottle! 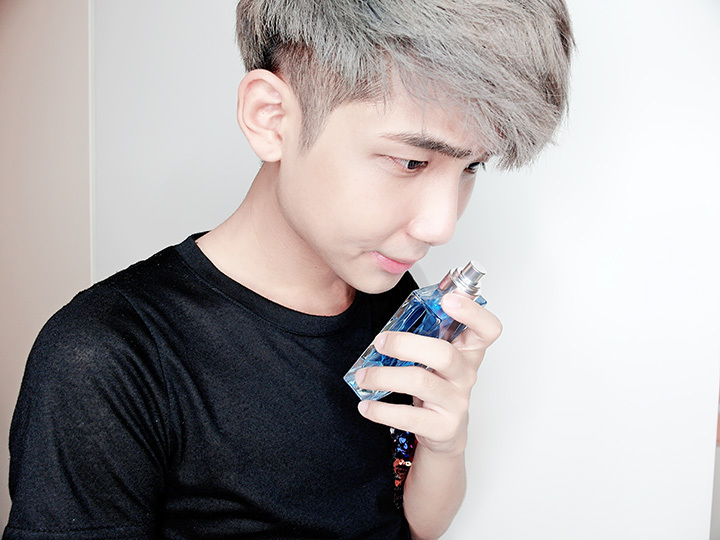 I've only managed to use it a few time for now, but I absolutely love how it is fresh with aquatic scent and yet at the same time, with some hint of spiciness!! 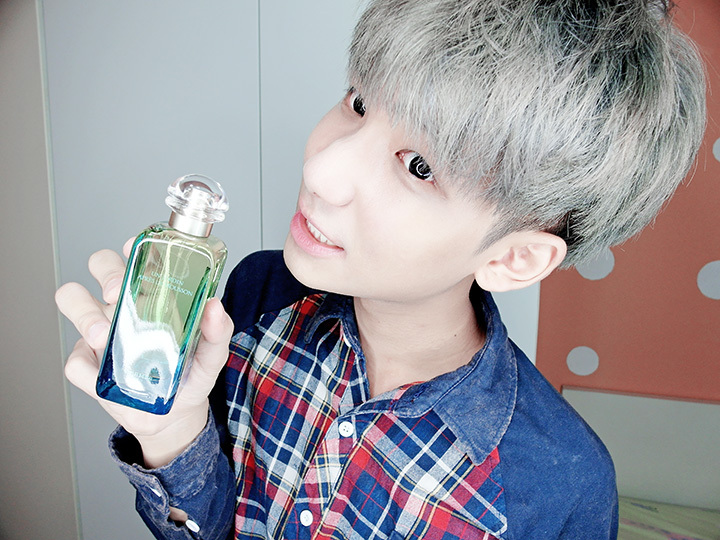 And there is melon smell too, I really love!!! 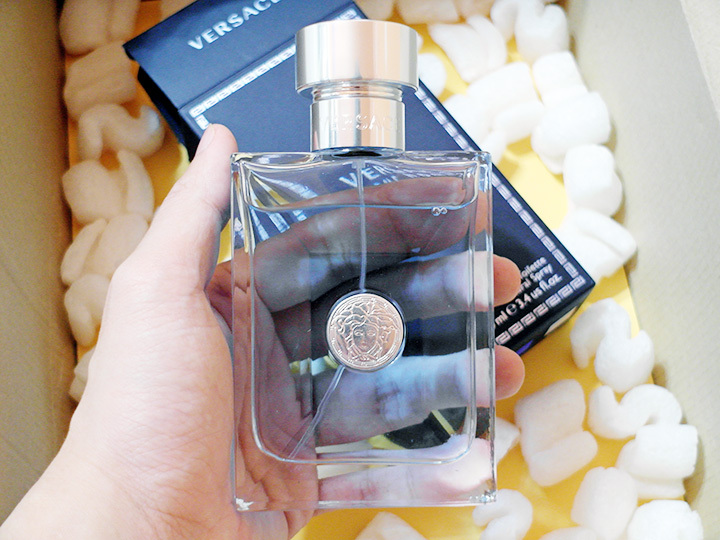 The another one which I've gotten is this Versace Pour Homme cologne! 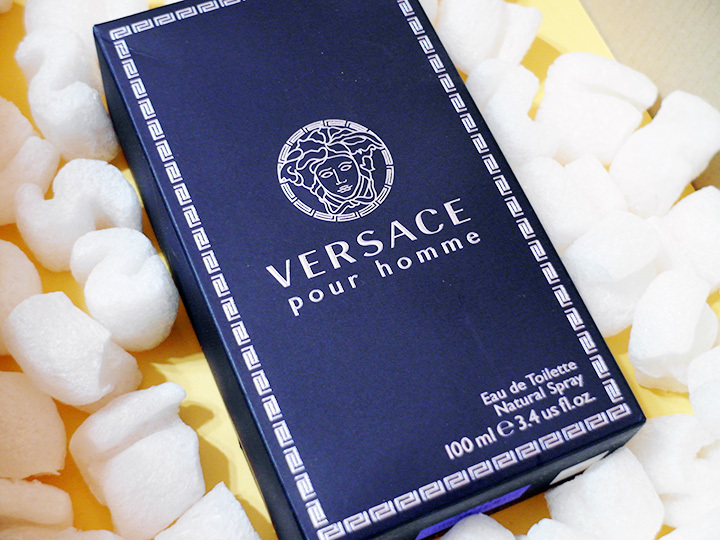 I love how there is this scent is very modern and classy which I think for most of the girls right, if they smell it on guys, they will like it hahahaha. If you get 1 perfume, you can get $10 off! And if you buy 2 or more, you will get $22 off! Meet ups advised: at Temasek Poly, Tampines, Pasir Ris, Paya Lebar and Bugis Mrt. 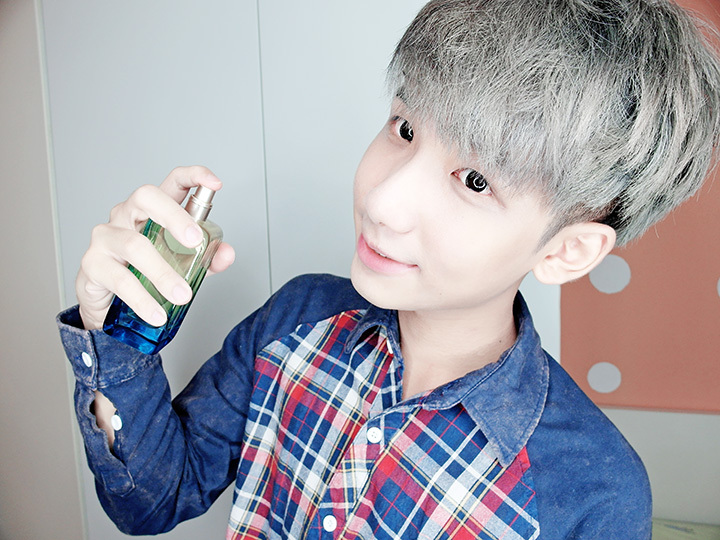 If you are interested in the perfume, can go here to find out more! This is another product which is also a new category that they bring to their online store!! 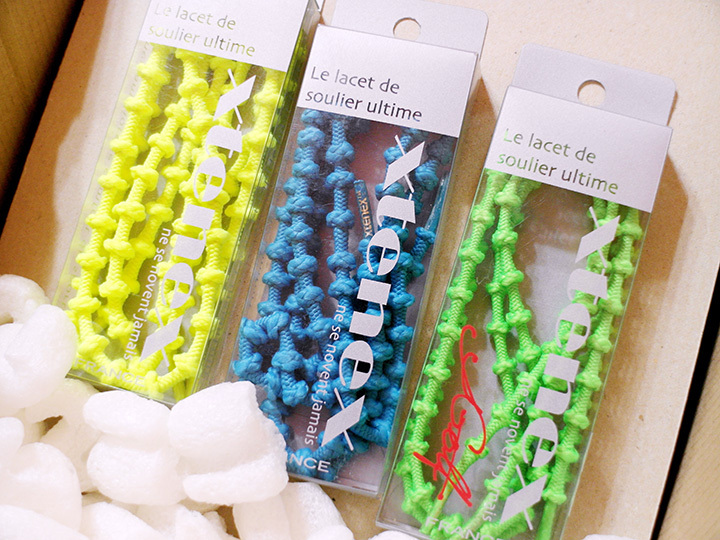 They are actually XTENEX® Laces for your shoes/sports shoes!!!!! 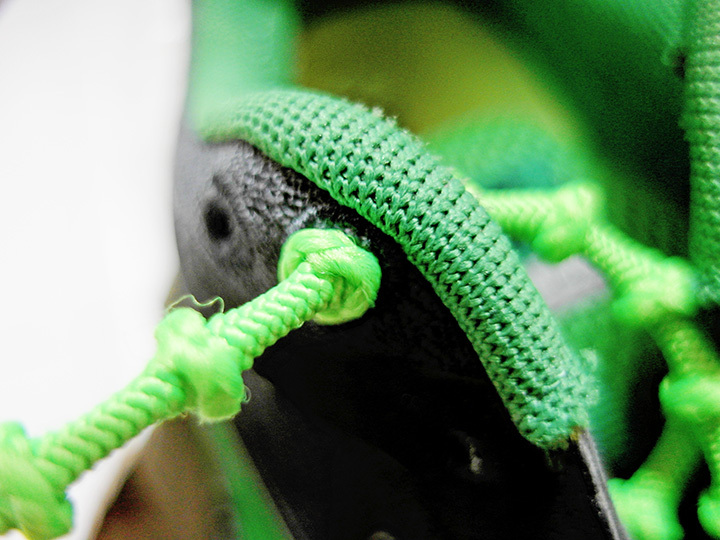 And with this laces, you don't have to tie your shoe laces again anymore!! 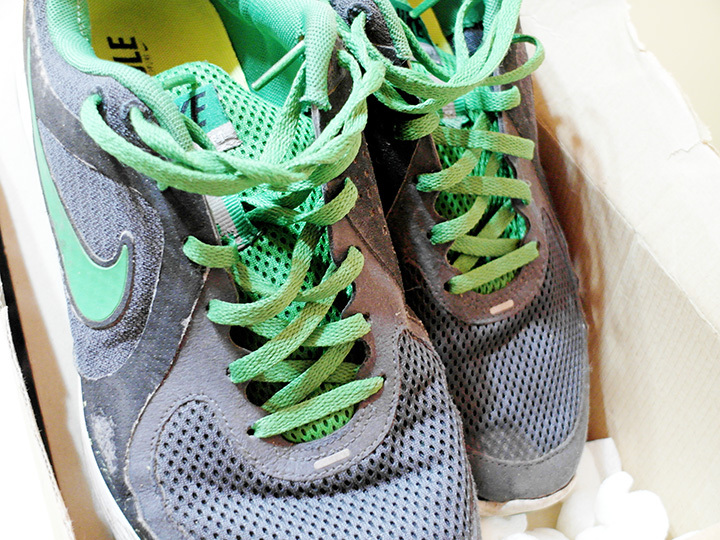 Took Ran's sports shoes to try on the laces to see if it really works! 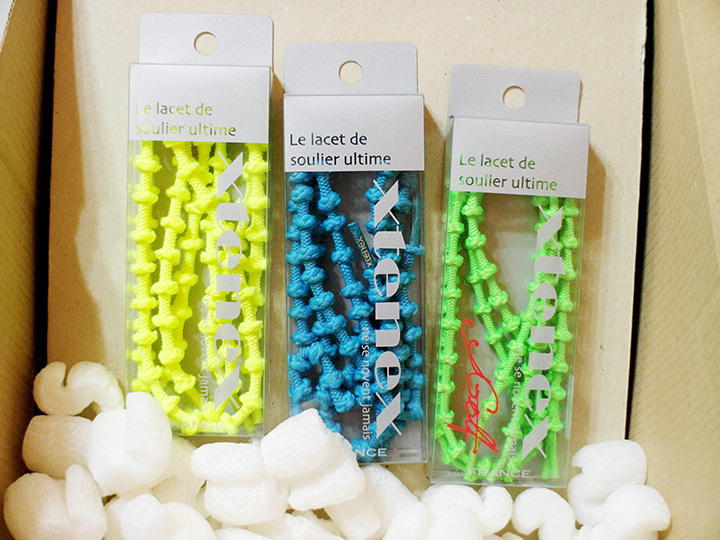 Was having a hard time putting in the laces because of the knots (which is also why you don't have to tie your laces anymore because of that as your shoelace won't come off) and I found the trick to do it easily, which is to pull the XTENEX® Laces straight so can go through all the holes easily! 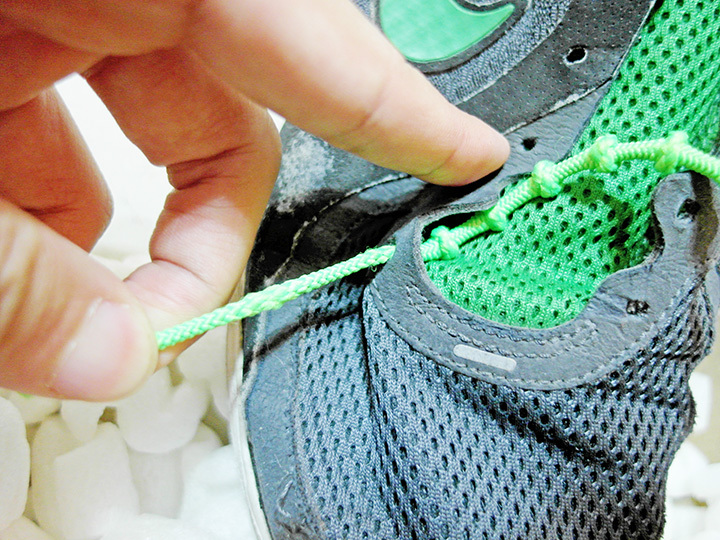 Thanks to the knot, we don't have to worry about tying our shoelaces anymore! Super awesome for those who always do sports or go run! 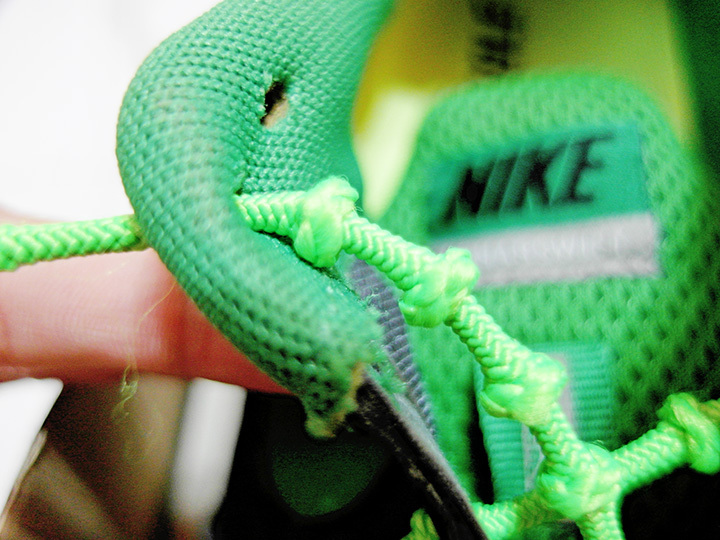 Actually there are more advantages to this laces too! So if you guys are interested can go over to their new sports category to check all the information and also the price and all the colours for the laces! It's only at 2 for $26 eh! With free normal postage too! 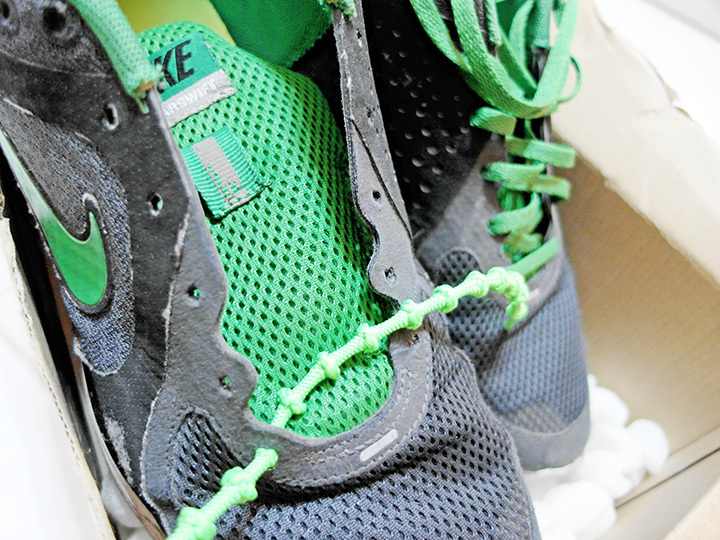 If you are interested in the laces, can go here to find out more! 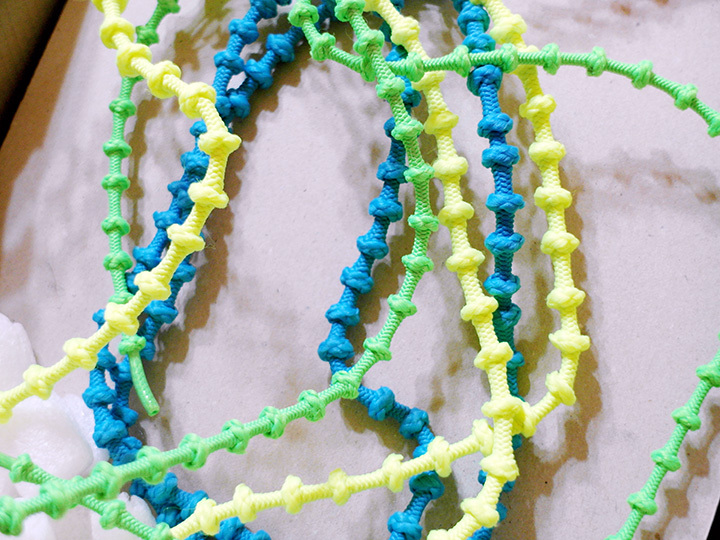 Last but not least, they will be at RESTORE 4 at F1 pit building on 14th June for flea too!